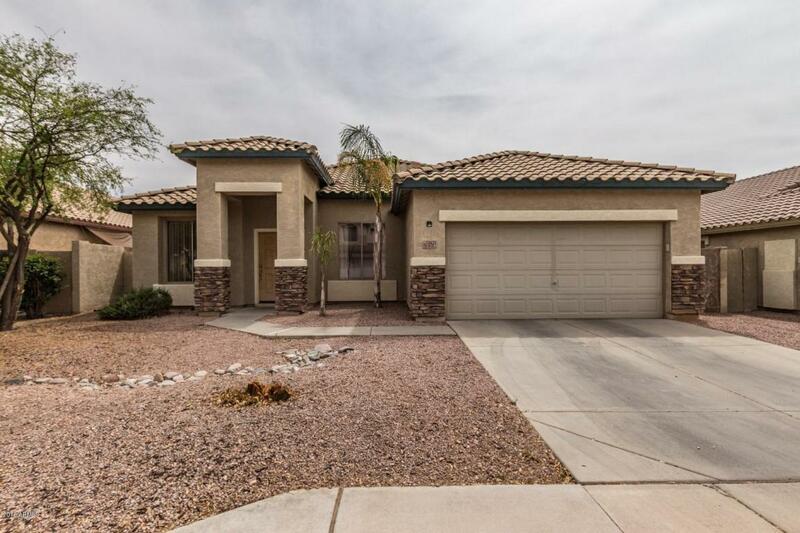 Spacious open floorplan with vaulted ceilings, tile throughout all the living space & newer wood floors in the master bedroom & bath. Split floorplan neutral paint throughout. 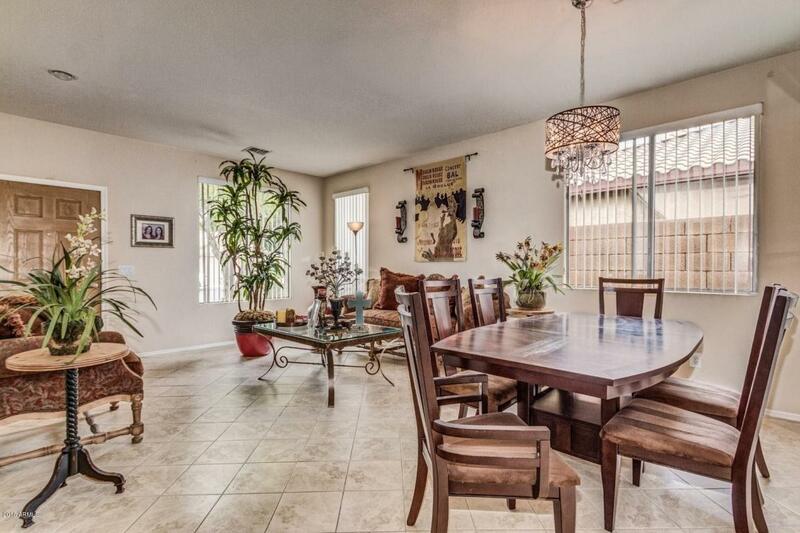 Large kitchen with plenty of cabinets & counter space . 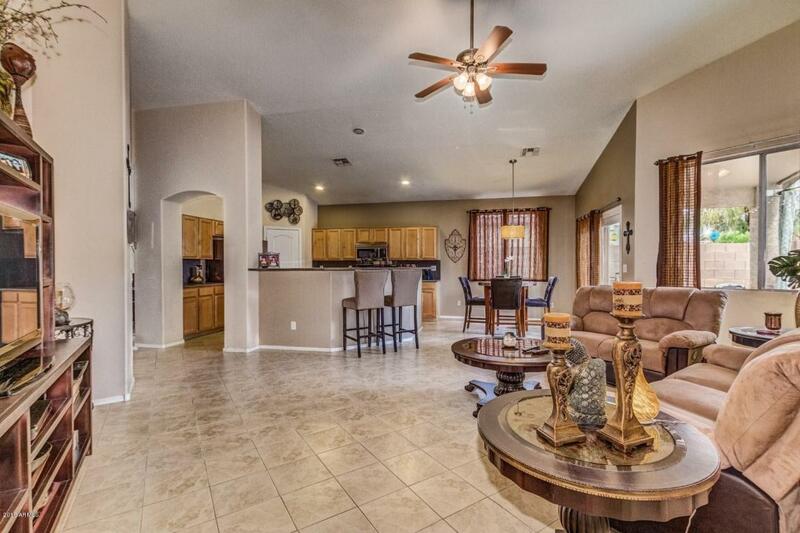 The kitchen opens to the family room great for entertaining. 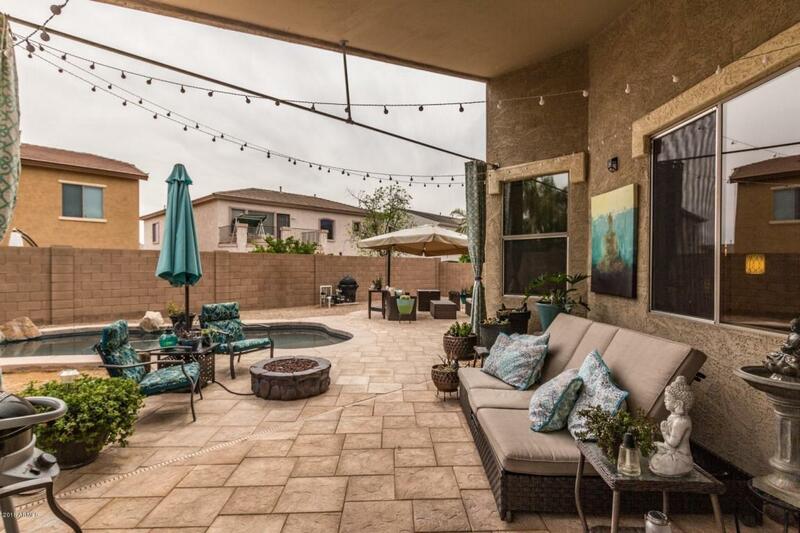 Sitting at your kitchen table you lookout over the pool & beautiful patio area.